Both styles of shirts will be silk-screened with U.S. Coast Guard to USCG specifications. 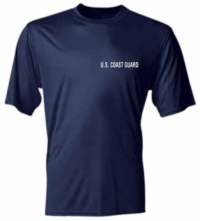 We were recently informed by the United States Coast Guard Exchange that they no longer require embroidered or silkscreened U.S. COAST GUARD on these t-shirts. 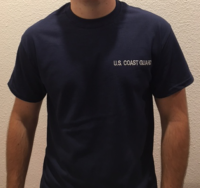 NOW OFFERING CUSTOM U.S. COAST GUARD T-SHIRTS! New! 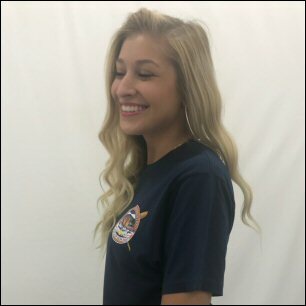 USCG STATION – MORALE SHIRTS! With Station Logo Only $11.95/ea.